Most investment managers don't understand alternative assets and cannot provide the powerful strategies that can help you add income, hedge risk, and diversify your investments. ﻿Take control of your portfolio and work with an adviser who specializes in these complex instruments and knows how to help you navigate the options market and implement the right strategies for you. 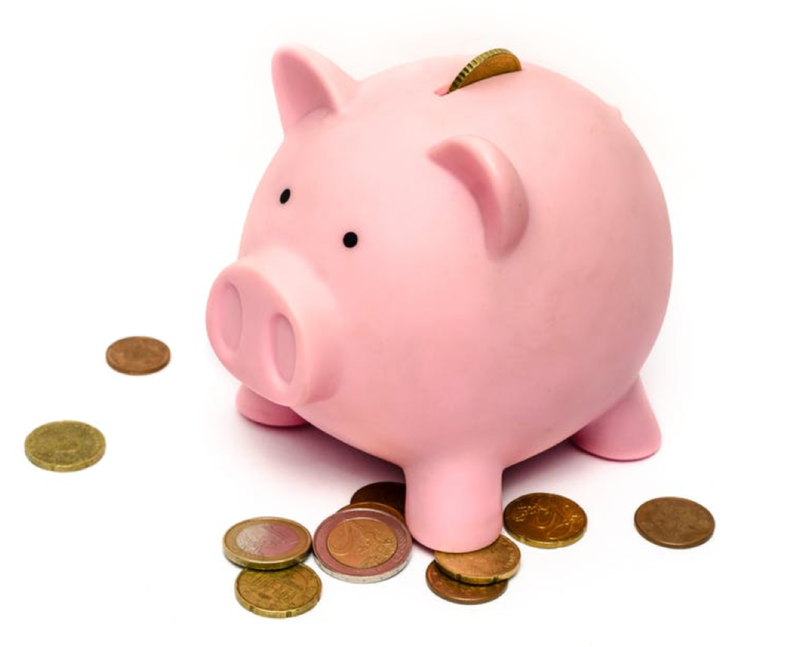 Speak with a professional options trader and money manager who can can explain the details of managed options strategies that are available to you. Together, we'll identify your current allocation to find the best solutions to diversify and hedge your risk. Work with a registered investment adviser and professional trader who can clearly explain the ins-and-outs of sophisticated trading strategies. Put the expertise of hedge fund and proprietary trading to work in your account. Connect to your adviser for full service strategy execution or monitoring of your account to help you stay on track.  Schedule your consultation today to learn how Falde Capital Management, LLC can help you find true diversification and hedging to help you grow your portfolio safer and smoother. 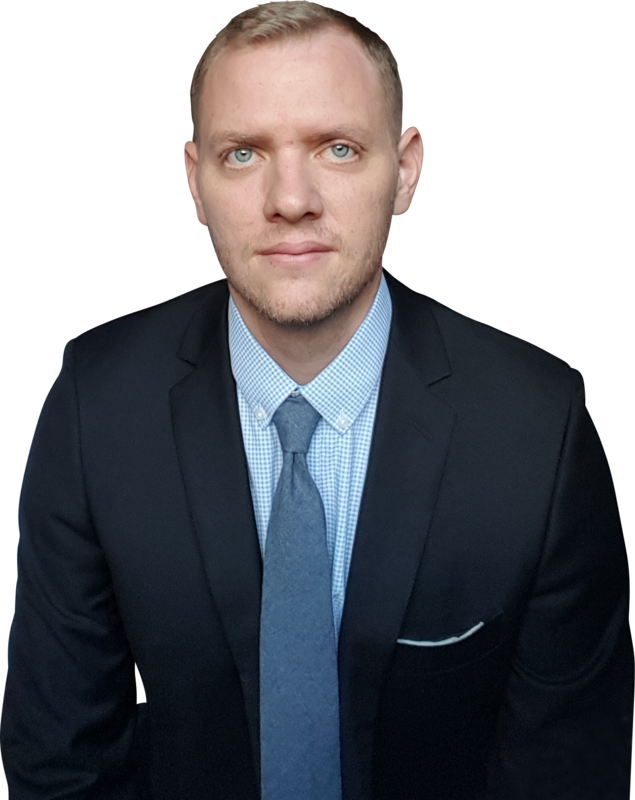 Your professional trader and founder of Falde Capital Management, LLC -- a registered investment adviser specializing in options strategies, hedging, income.